Smollett, now 36, was sentenced to two years probation and a choice of a fine or jail in the 2007 case, an LA City Attorney's spokesman told NBC News. Chicago police say they hope TV star Jussie Smollett will cooperate in questioning. The "Empire" actor said he was the victim of a hate crime, but investigators are considering whether the entire account was fabricated. NBC 5's Ash-har Quraishi reports. As the police investigation into the alleged attack against "Empire" actor Jussie Smollett continues, it was revealed Tuesday that in 2007 Smollett pleaded no contest to DUI, driving without a license and providing false information to law enforcement, the L.A. City Attorney's office confirmed to NBC News. Smollett, now 36, was sentenced to two years probation and a choice of a fine or jail in the 2007 case, an L.A. City Attorney's spokesman told NBC News. The case is coming to light as Chicago police investigate whether Smollett made up a story about being the victim of a racially, motivated hate crime. Chicago police have requested LAPD provide them information about the 2007 arrest, according to multiple law enforcement sources familiar the investigation. 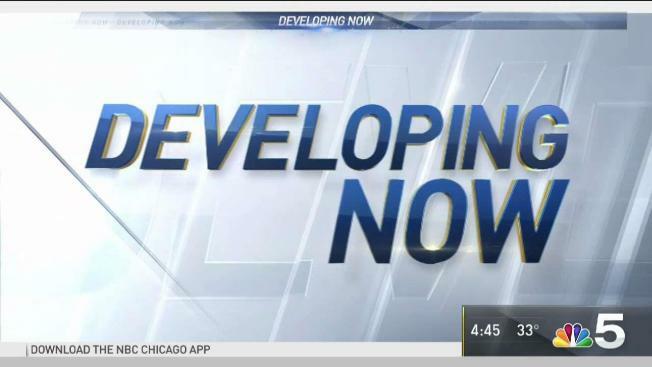 Chicago police officials say they have shifted their focus from a hate crime investigation to one of filing a false report. At this point Chicago police have said Smollett is neither considered a victim nor a suspect and are waiting to hear from him. Police sources tell NBC News that the LAPD made the initial arrest. The case was handled by prosecutors with the LA City Attorney's office in the Van Nuys branch. On Tuesday Chicago police were investigating a tip that on the night Smollett reported being attacked by two masked men he was in an elevator of his apartment building with two brothers later arrested and released from custody in the probe. Department spokesman Anthony Guglielmi says the person who lives in the building or was visiting someone there reported seeing the three together the night last month that Smollett says two masked men hurled racial and homophobic slurs at him, beat him and looped a rope around his neck. Guglielmi says police haven't confirmed the person's account. Detectives plan to interview the person on Tuesday.